Businesses that are based out of the US typically need to stay on their toes all the time and always need to be competitive in order to survive in a fierce economy. Businesses that fail to expand or keep sticking to old strategies often fail in a fast moving world of globalization. Even businesses located in the US need to reach out to people that don’t speak English. With Spanish on the top of their priorities, many of these companies need Spanish translation services. The US is home to over 320 million people from all over the world. While many of them speak English fluently, there is also a large percentage of non-English speaking population in the US and it is estimated that there are over 60 million people in the US who do not speak English as their first language. Of these, the Spanish speaking population proves to be the largest, with almost 45 million people speaking the language. Many of the individuals for whom English is not a first language cannot comprehend or communicate effectively in English and in order to be able to serve this large demographic of people, the use of USA translation services for businesses is a must. According to estimates, roughly 22 million Spanish speakers in the US cannot speak in English. This number is too large for businesses to ignore and many have been quick to realize the importance and the need of Spanish translation services. 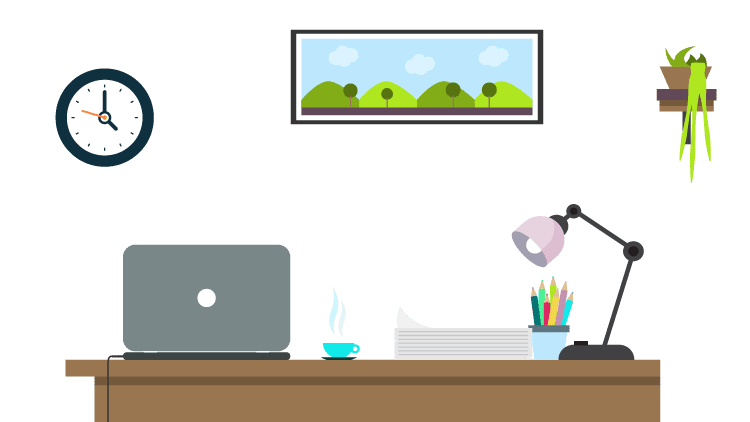 Many of the quick moving businesses have successfully adopted the use of translation services and expanded their customer base significantly. Others are proving to follow suit and this trend is proving to rise rapidly. There are a growing number of service providers and vendors offering the services of translation across multiple languages, Spanish being one of the primary ones for businesses in the US. 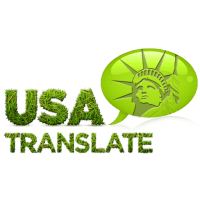 USA translation services are growing by the day and they prove to be extremely useful in helping promote a business to customers in a different language. Of the many languages spoken in the US, Spanish translation can provide the maximum benefit for local businesses, as there is a large demographic of individuals who speak Spanish and it is the second most widely spoken language in the US. Pure demographics are one of the significant signs of how Spanish translation for businesses is essential. The Spanish-speaking people represents one of the most significant developing areas in the world, especially in the United States. There are approximately 56 million Hispanics in the US, which presents them the largest minority in the nation. But the total number of Hispanics is supposed to increase even more, with surveys showing that nearly 31% of the population will be Hispanic by 2065. Of course, not all Hispanics speak Spanish, mainly in younger generations. But we’ve studied how Latin-American culture supports the maintenance of the language. The Spanish people represents a huge community sharing products, services, and culture; giving an excellent opportunity for growth for companies and organizations. 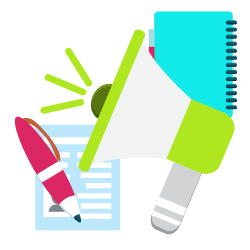 For any marketing official charged with the responsibility of promoting a product or service in any Spanish-speaking market, you should choose a translation company setting and boosting the bar for Spanish business translation. With guaranteed accuracy and dedication to our clients, we have set the standard for Spanish translation. Whether your business requires Spanish to English or English to Spanish translation, we offer the best, qualified translators available. Since Spanish is the third most used language in the world, it is no surprise that numerous businesses are tapping into the markets of Latin America and elsewhere. 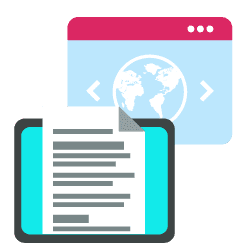 To gain an advantage over your competitors, USA Translate can take complex documents and marketing material to make your product or service engaging and understandable to the consumer. At USA Translate, we realize proper communication is significant in business, and we take every step to ensure your product or service gets the attention it deserves.